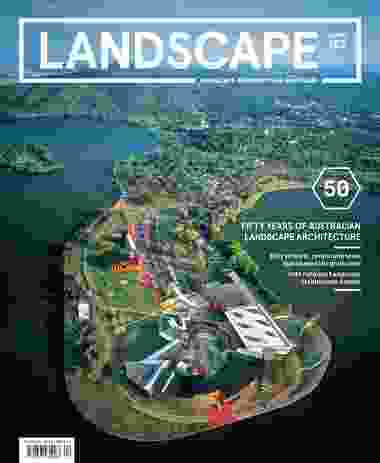 Landscape Architecture Australia issue 152, November 2016. In Australia, 1966 was anything but an insignificant year. Our longest-serving prime minister, Sir Robert Menzies, retired from office after eighteen years; the Australian pound was replaced by the Australian dollar; Japan replaced the United Kingdom as our largest trading partner and the White Australia Policy was finally abandoned. 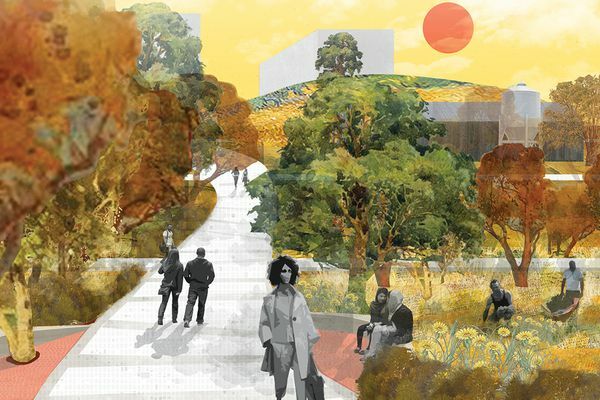 Within this context of a nation reinventing itself, a small group of passionate landscape architects was meeting in Canberra to formally establish the profession on a national level in Australia. This year marks the fiftieth anniversary of that meeting and this expanded issue has been dedicated to celebrating the important milestone. 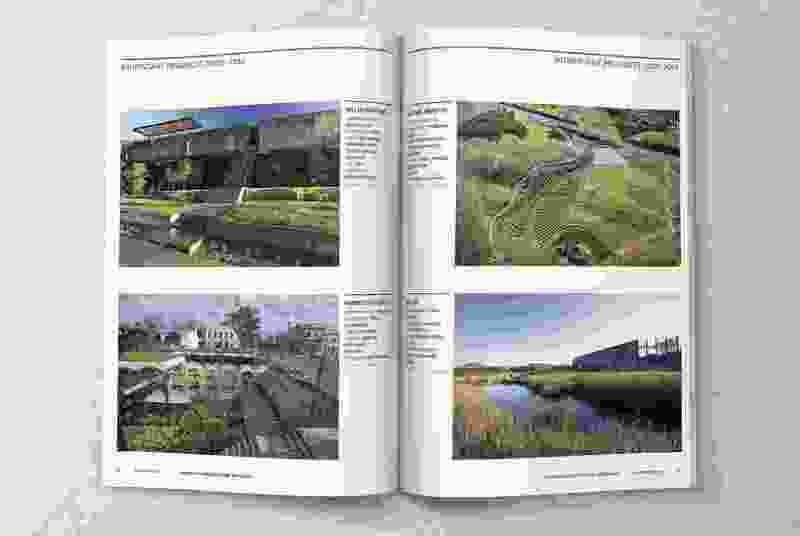 Under the title “50/50,” the first half of this issue surveys landscape architects and landscape architecture through five categories – Generative Moments, Significant Projects 1966–2000, Significant Projects 2001–2016, Esteemed Fellows and Emerging Voices. Each was curated by an independent jury including an eminent landscape architect; a researcher, academic or critic; and a member from outside the discipline. 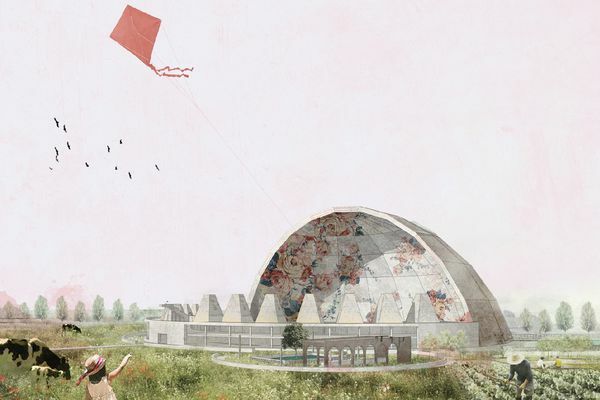 The composition of the juries sought to reflect the diversity of the profession across multiple measures to draw on specialist knowledge from allied fields. 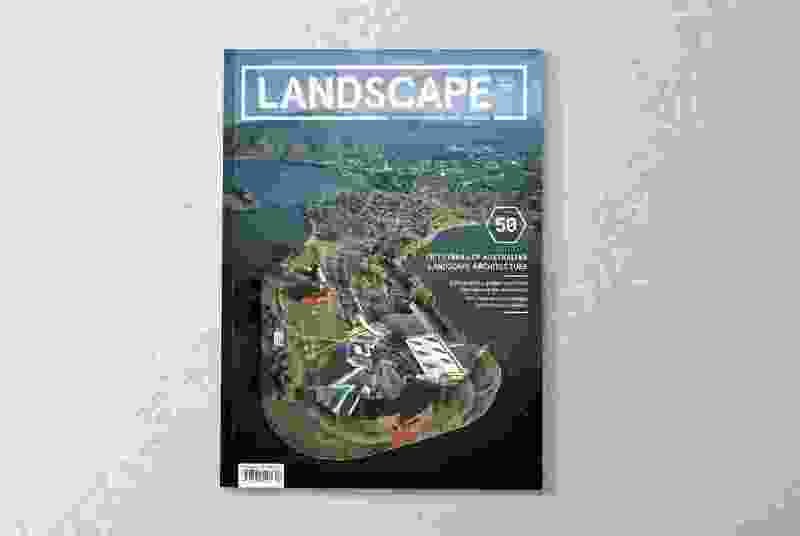 The second half of the issue celebrates the 2016 AILA National Landscape Architecture Awards, which were recently restructured to better reflect the work landscape architects are engaged with. 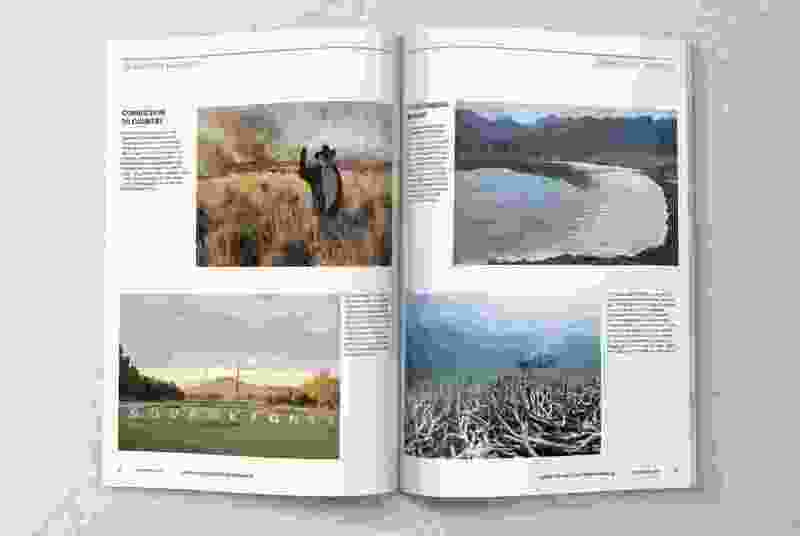 The issue presents a holistic portrait of Australian landscape architecture – one that is simultaneously reflective, contemporary and projective. 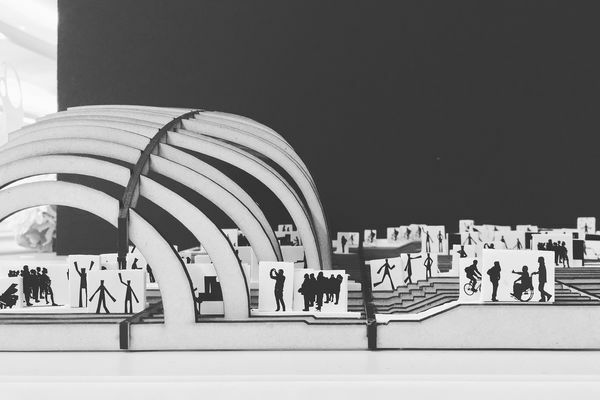 It has been a massive undertaking but well worth the effort. Thank you to all involved! Generative Moments. 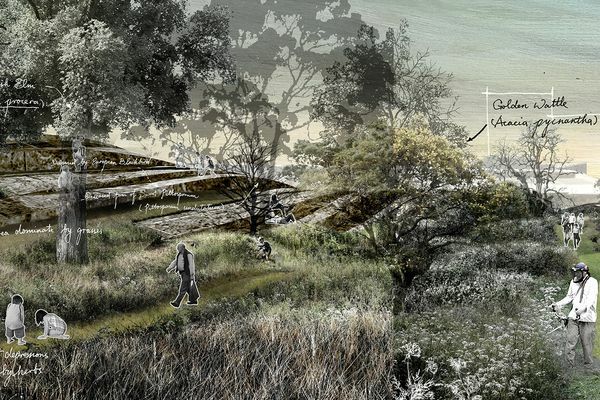 Exploring the pivotal ideas and movements that influenced the evolution of Australian landscape architecture. Significant Projects 1966–2000. A selection of ten projects completed between 1966 and 2000 that represents the formation of the Australian landscape architecture profession, at a time when its identity was tested but a wave of practitioners was propelled into the new millennium. 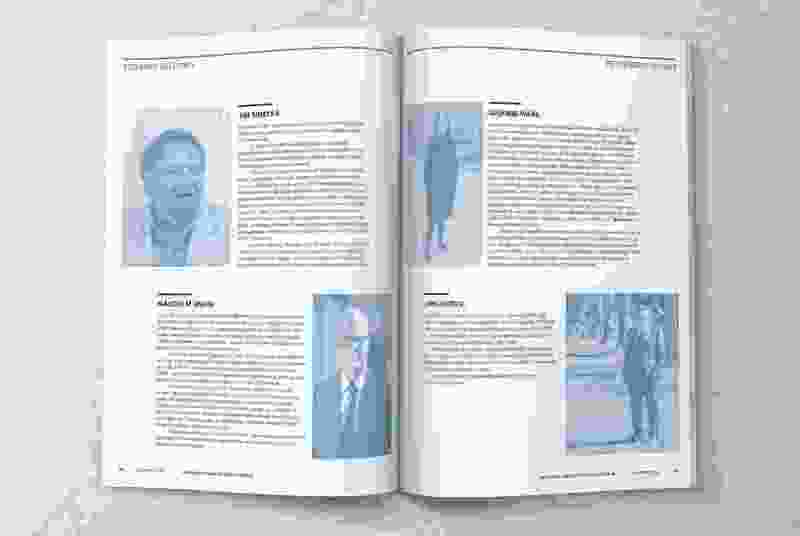 Significant Projects 2001–2016. Australian landscape architecture has experienced unprecedented growth since 2001, in both range and expression. 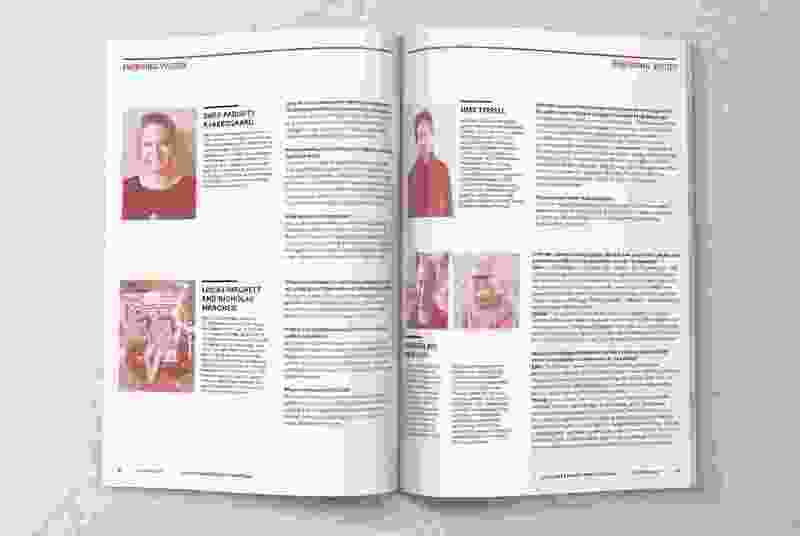 Ten projects respond to five key areas of engagement, allowing a clear view of where the profession is headed. Esteemed Fellows. Australian landscape architecture is recognized around the world for its distinctiveness and vitality, a position owed to the outstanding work of countless practitioners and educators over the past fifty years. Emerging Voices. Today’s graduates and young practitioners face very different challenges from the generation before them. What contribution will they make over the next fifty years? AILA National Awards. 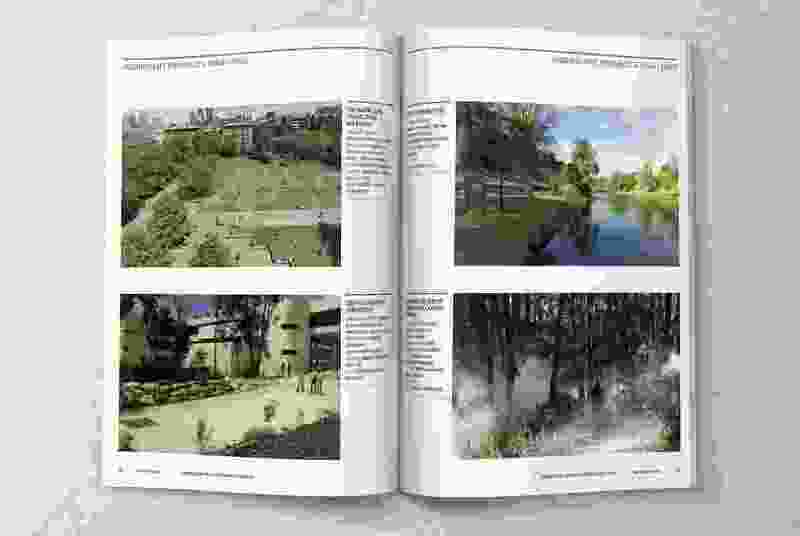 Full coverage of the 2016 National Landscape Architecture Awards. Ralph Percival Neale: Charting a Profession. 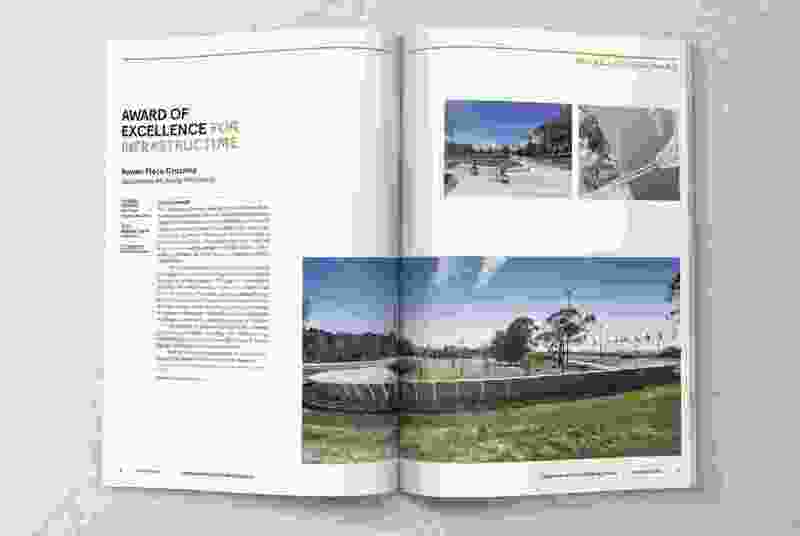 Andrew Saniga acknowledges Ralph Neale’s contribution to the Australian landscape architecture profession. Endnote. A sample of Landscape Architecture Australia’s covers that have appeared throughout the decades. A spread from LAA 152: 50 Years of Australian Landscape Architecture.